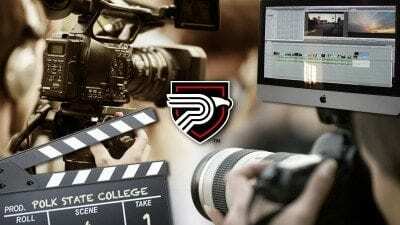 The Digital Media and Technology department of Polk State College has created a student-run TV production program to announce activities, reports, updates, events and general information of interest to our students. Weekly program updates will be available on our departmental website and will play on local televisions on campus. Feel free to submit updates, activities, and events that would interest our students. We are always looking for new content. 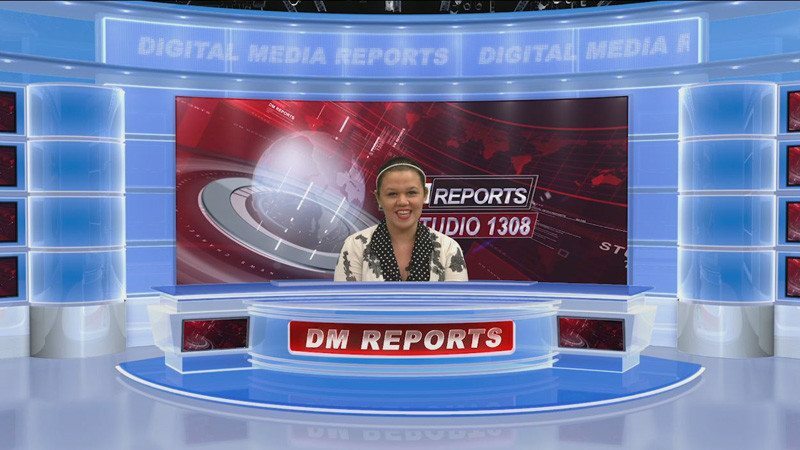 The program is produced in our new studio facilities in LTB1308 and is supported by our talented students tasked with capturing and editing interesting stories each week. Students learn editing techniques in a variety of classes offered in our program, and each week, we put together a series of TV announcements we call “Digital Media Reports” or DMT. Please note, we are not affiliated with the official news or media department of the college. 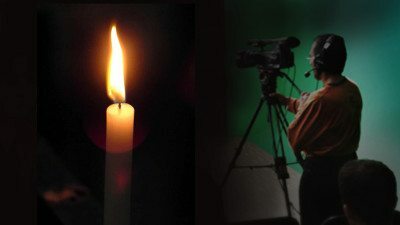 We are simply using real-world information to ensure our video students are exposed to hands-on production techniques and feedback about their stories. 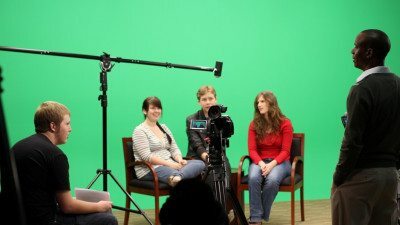 Students from the Collegiate High School also work with our department to produce a variety of stories. Annalisa Harris serves as the producer, and Gregory Johnson oversees the production. Be sure to check our site each week for updates. Please click PLAY below for our demo reel. Be sure to view the video in HD and maximize the screen once the video starts. Enjoy!